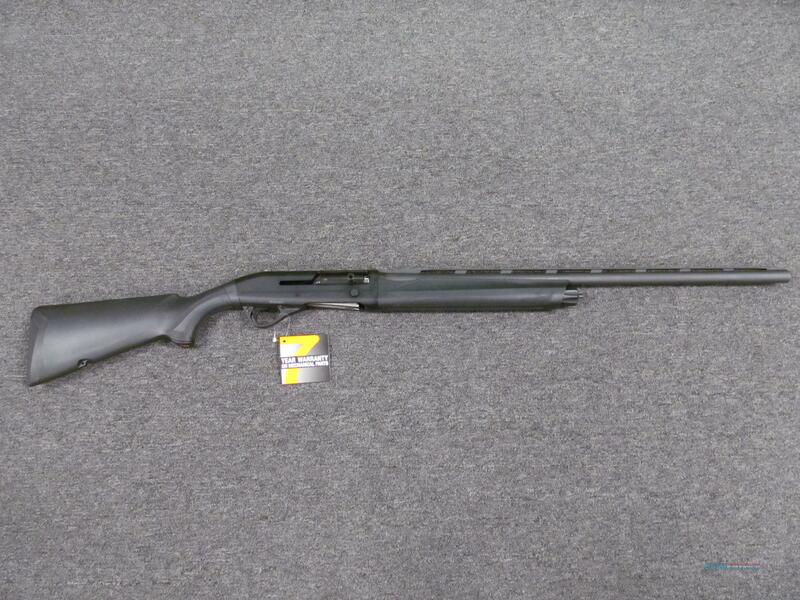 Description: This new Franchi Affinity 3.5 (41095) is a semi-automatic shotgun which fires the 12 gauge shell. It has a 28" barrel and matte black finish. This includes 3 chokes, choke wrench, fiber optic front sight, box, lock and manual.